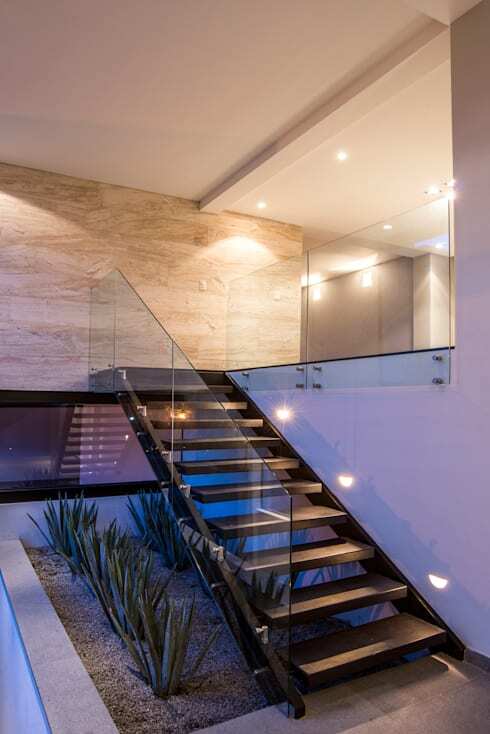 The stairs connects the different levels of a modern home, but also plays an important role in interior design. 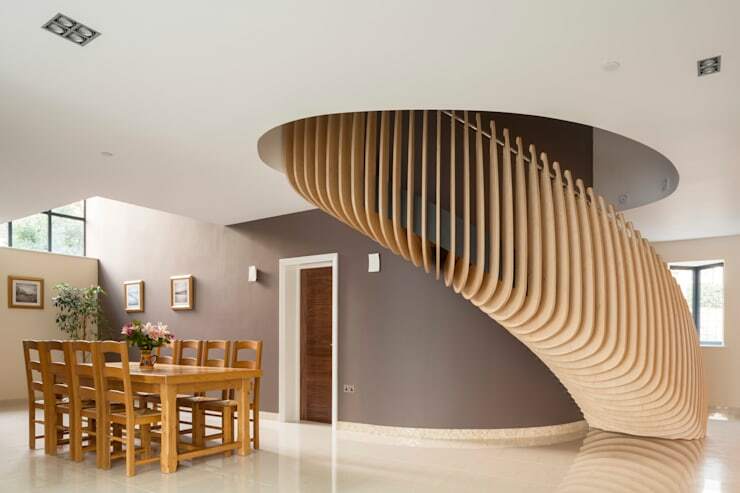 But that doesn't mean your staircase needs to look rustic and old fashioned, there are some attractive, modern and minimalist designs that can instantly upgrade your home in chic style. Interested? 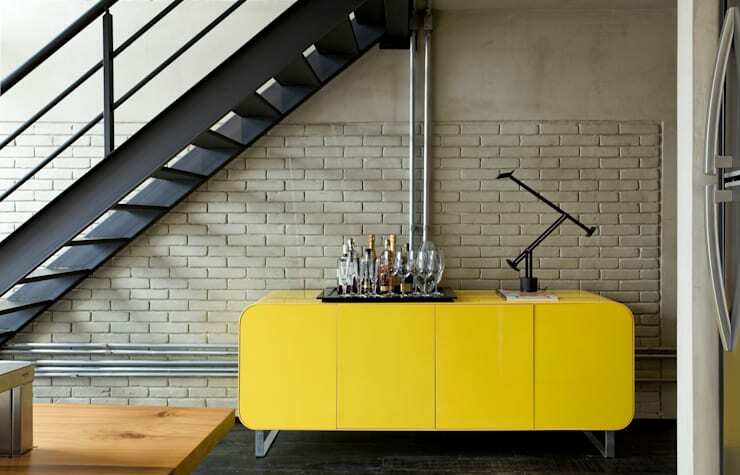 Well, our team of professionals included 25 awesome ideas to enhance the personality and character of your interior. Let's be inspired, shall we? 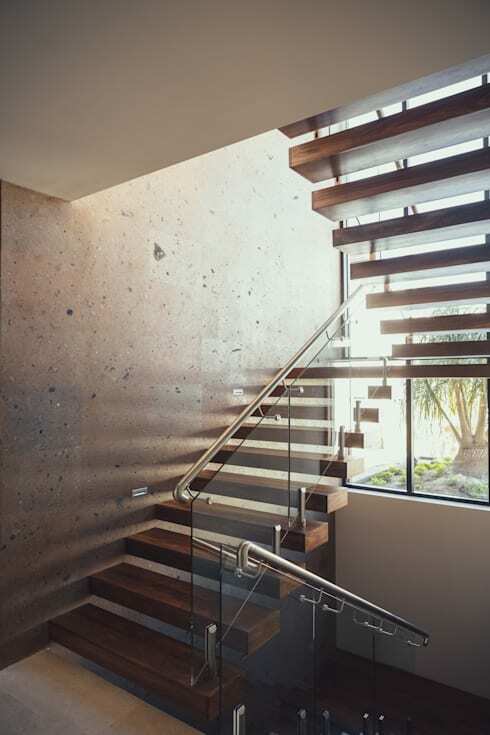 The natural lighting incorporated in this staircase design creates a feeling of light and elegance. 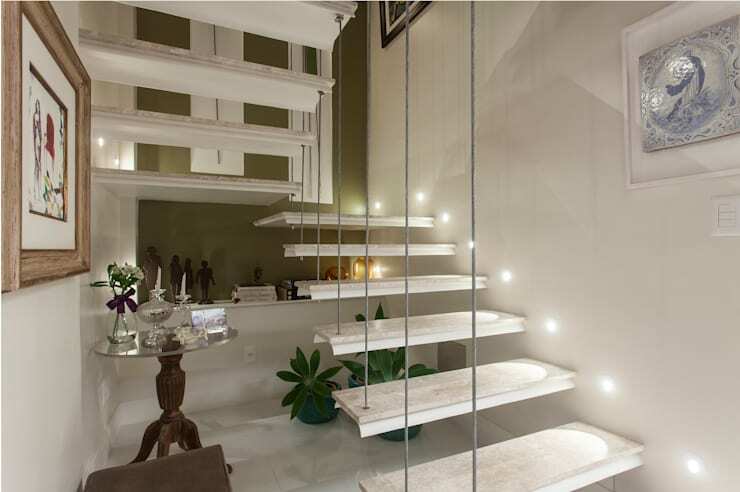 It may be the more daring decor choice, but how about suspending your stairs for a sleek and modern element. 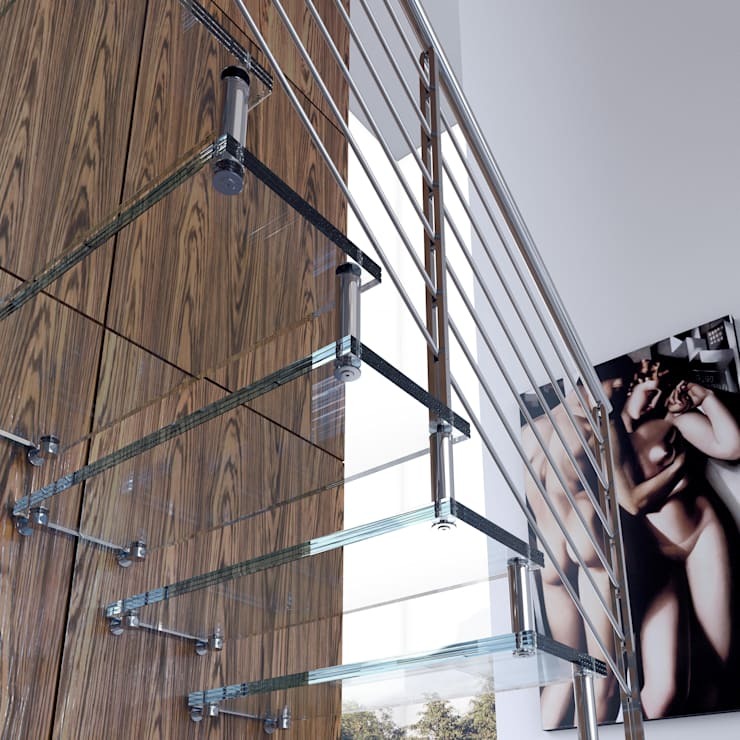 Combine tempered glass with a metal structure for an ultra-sophisticated look. 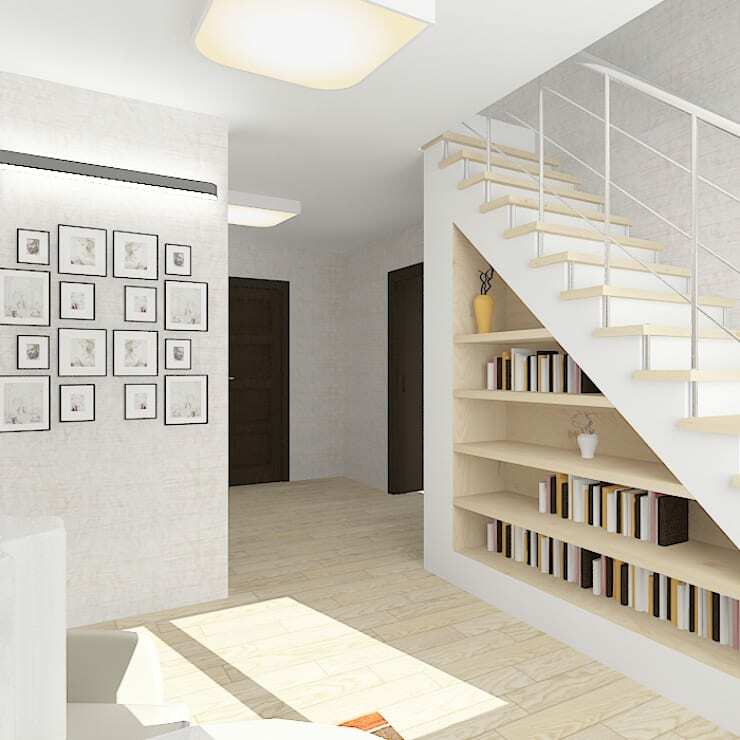 Your mezzanine level doesn't need to be an afterthought with a unique staircase. An all-white stairs will never go out of style. Recessed illumination will lead the way upstairs. 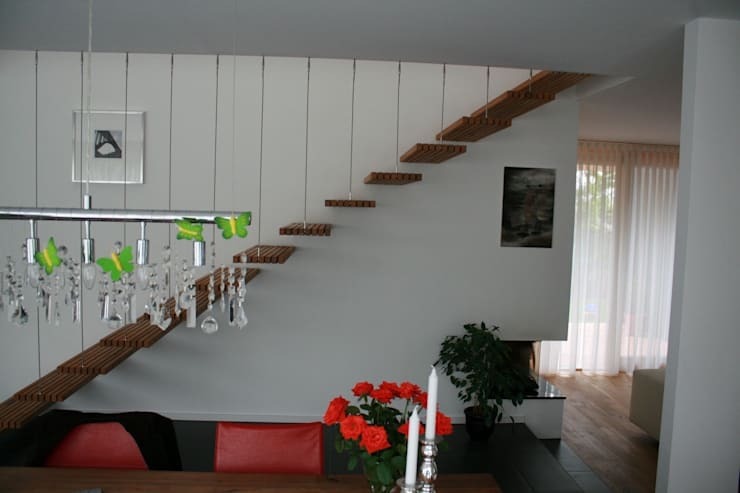 A floating wooden staircase is attractive and easy on the eye. 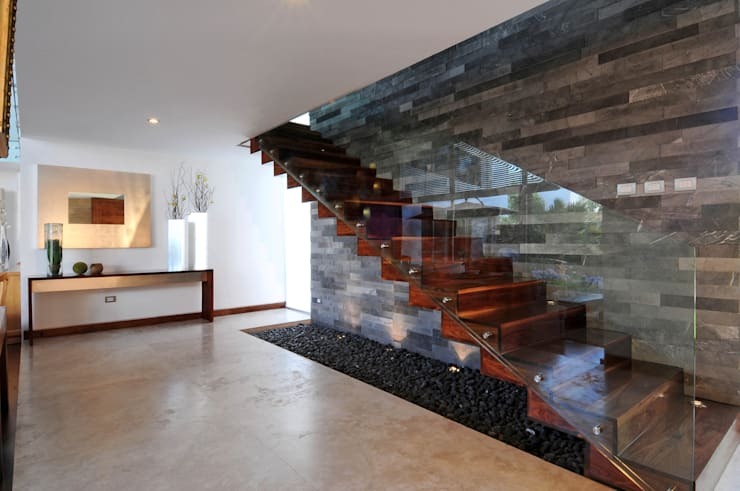 Wood, stone and glass ensures that this stairs is a classic combination. 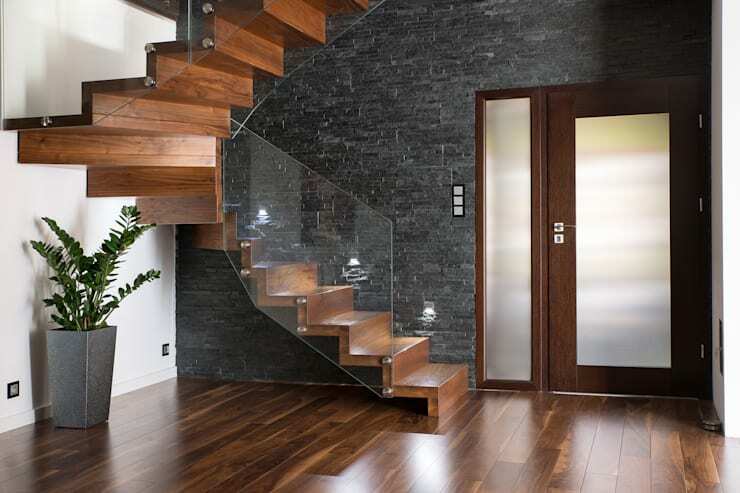 A wooden staircase is light and simple, with a rustic ambiance for a striking decor. The small garden included beneath this stairs creates a sensational interior environment, especially when paired with all-white decor. Simple, straight line and neutral tones of white and beige create a cosy living room space. 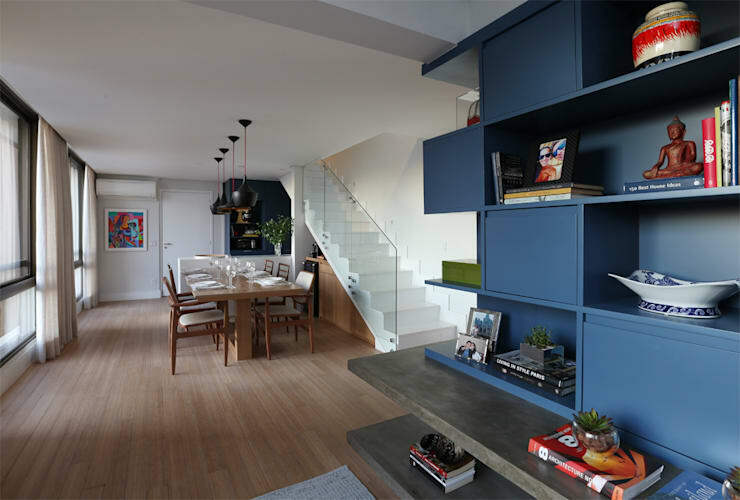 Opt for an industrial style with a metal staircase in your refurbished city loft. 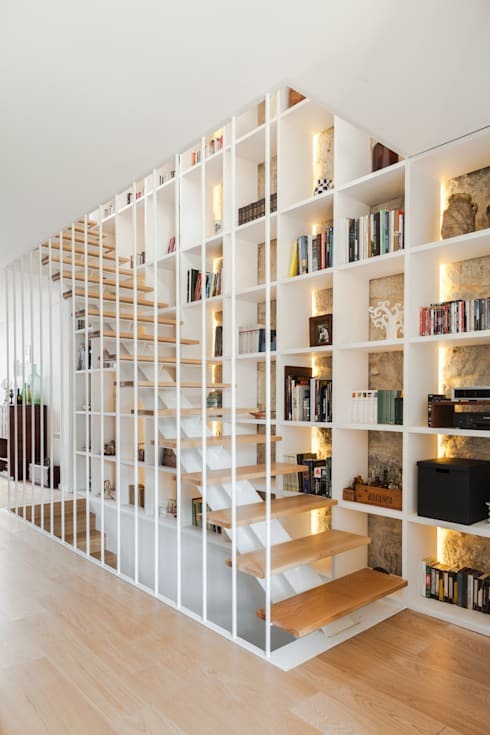 A wooden staircase with a metal partition separates spaces and allows the bookshelf to be a decorative feature. 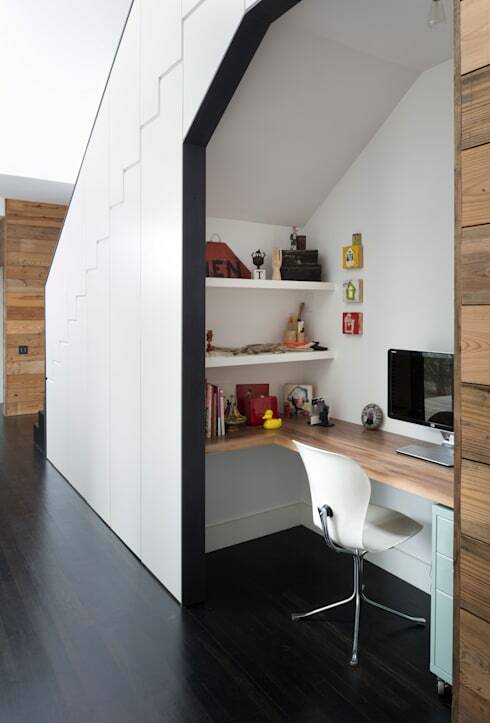 Utilise your space and hide an office beneath your stairs. 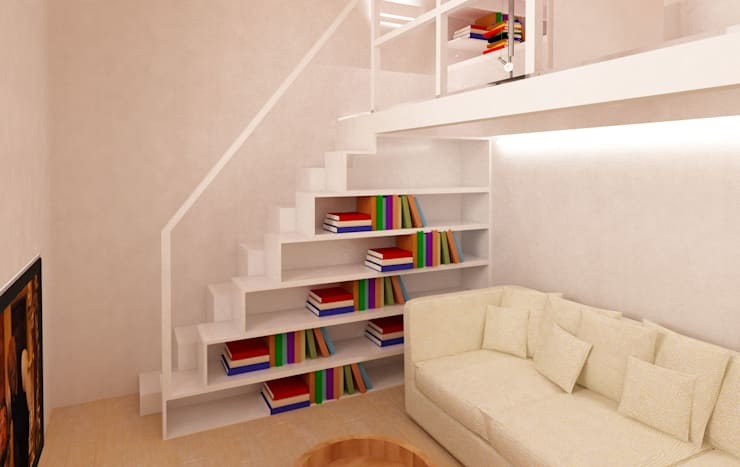 This may look like a blank design for some, but with colourful books and simple shelves, the space definitely has an amazing visual appeal. 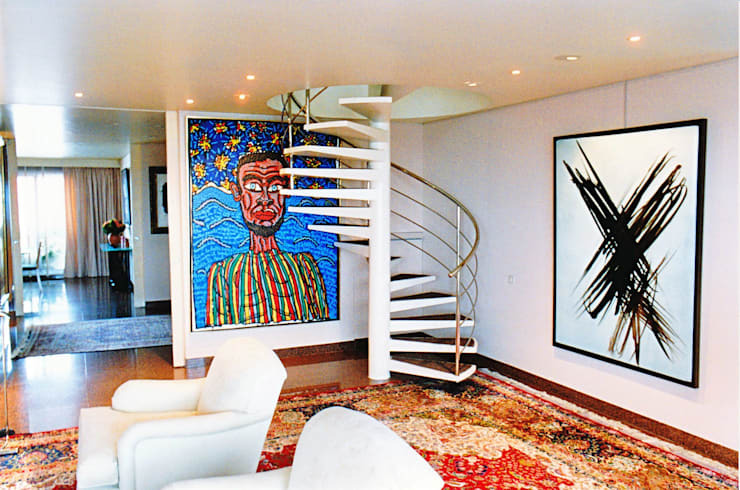 Include a modern work of art for a contemporary staircase design. 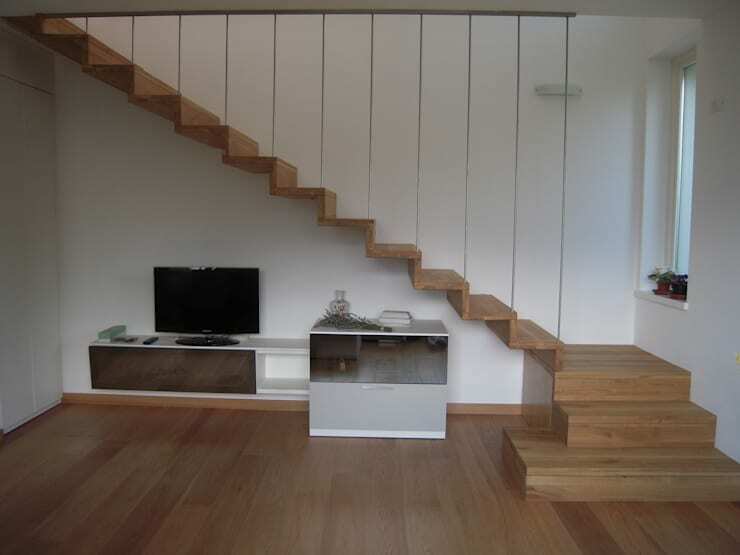 There's nothing more modern and minimalist, then a floating staircase. It's a focal point of this interior layout too. 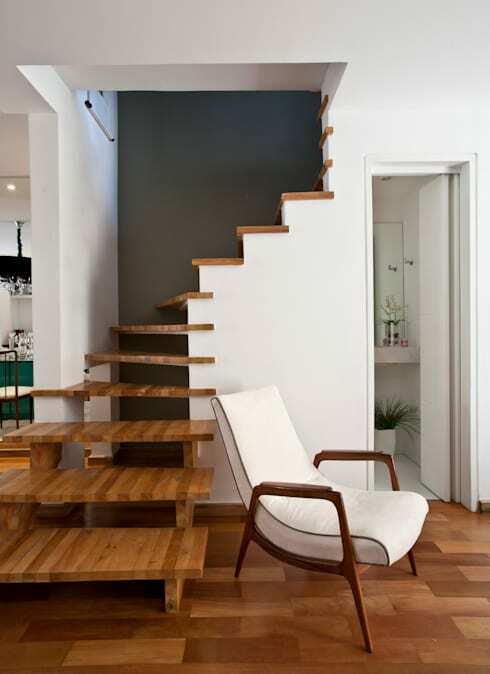 The wooden floor and staircase in the same neutral hue is essential in a simple home. 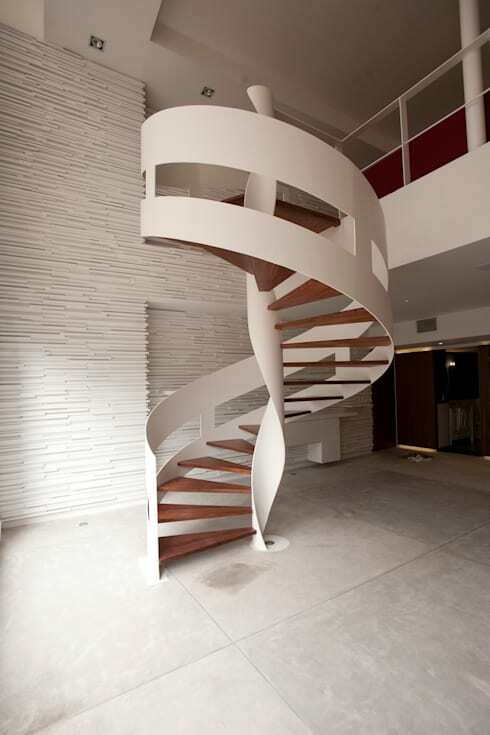 Choose a winding staircase and it won't only be functional, but also a work of art. 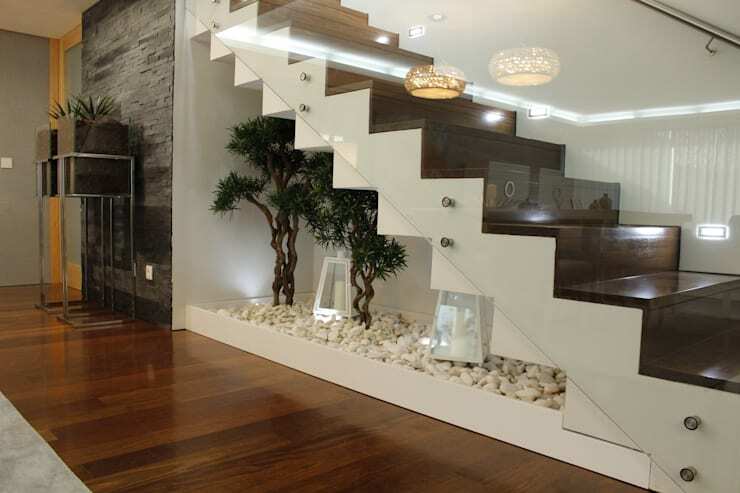 This idea is similar to number 19, however this beautiful staircase is a lot more striking! 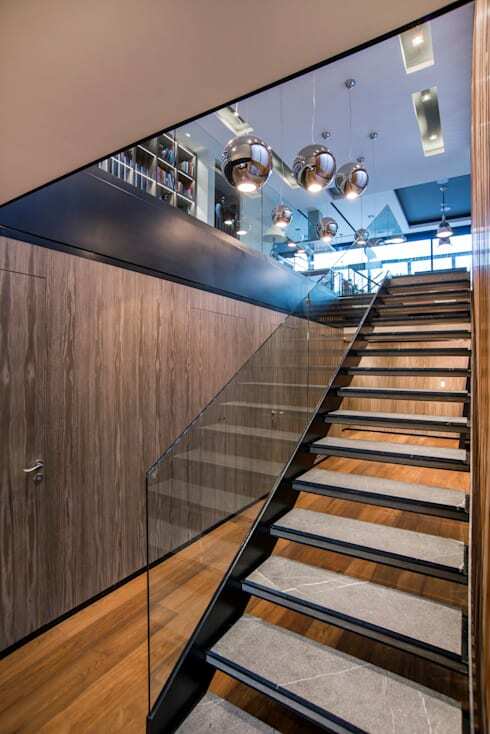 Despite its small stature, this modern staircase with wood and glass detail is elegant. 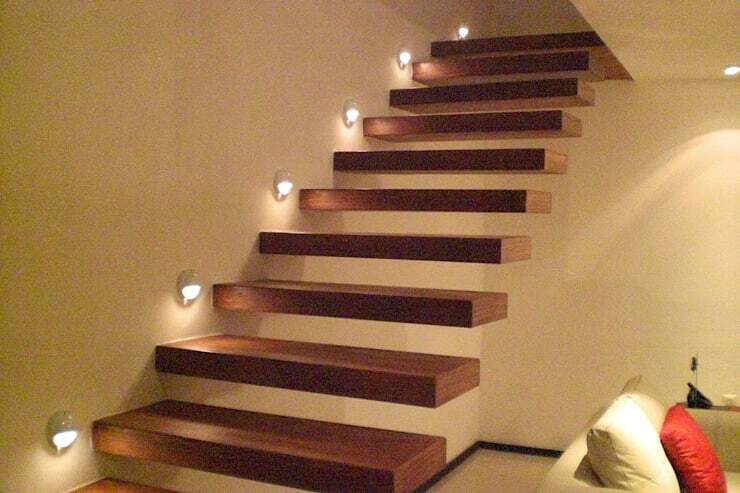 This may just be the quirky choice to light up your modern stairs. 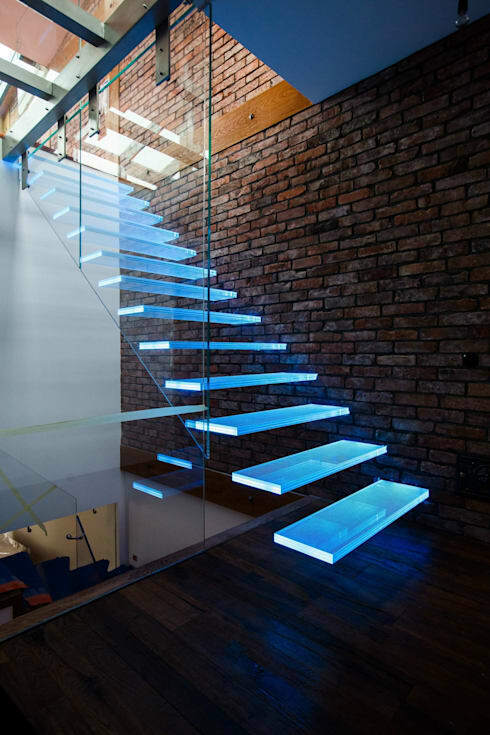 A transparent staircase is fascinating enough for the most sophisticated homeowners. 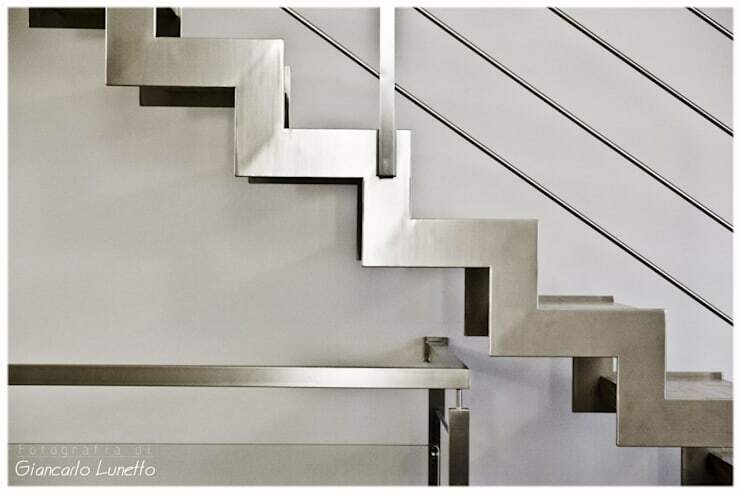 How about a polished metal staircase for a durable, industrial inspired character? 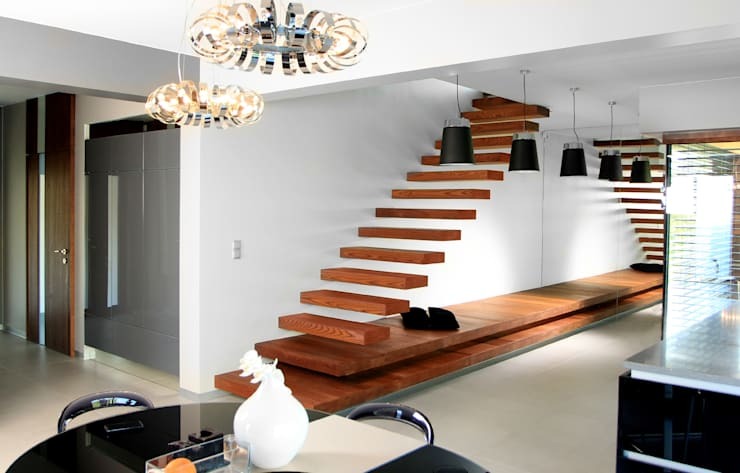 Which staircase idea is your favourite?